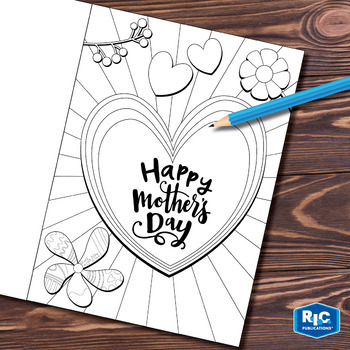 Every day we should celebrate and thank our mothers, but this May it's official! 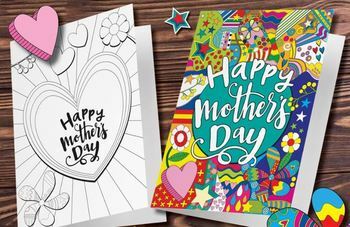 Mother's Day falls on 12 May, and we have some beautiful card templates that your students can decorate and give to their mums. 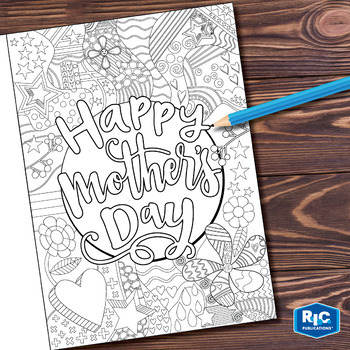 Get your colouring pens and pencils out, get creative and show mums the appreciation they deserve! The pack contains two templates.